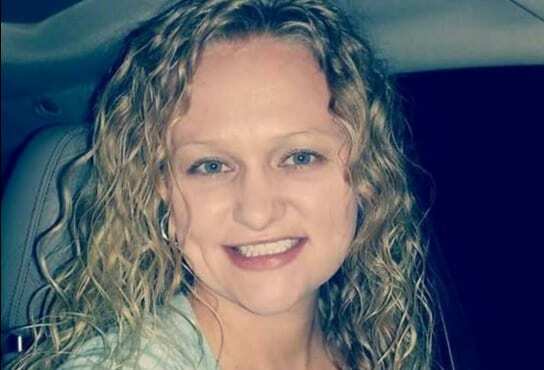 McGuire was last seen dropping her young son off at school outside Eufaula, Oklahoma. A grainy image captured the next morning around 5:00 a.m. shows Peggy’s Toyota truck being parked at T&J’s Ice House, a rural bar along Highway 9. A dark, unidentified figure can be seen walking away from the vehicle through an early morning storm. That’s when the trail appears to go cold, leaving family, friends and thousands of complete strangers painfully anxious. “The Sheriff’s Department is continuing this investigation and have spoke to numerous people as information is discovered. At this point we unfortunately do not have any further information to disclose. Anyone with information regarding this case needs to contact the Sheriff’s Department day or night,” duties wrote on the official McIntosh County Sheriff’s Office official Facebook Page. Witnesses reported seeing a man leaving Peggy’s vehicle and walking away from it before it was discovered during the search for her. Forensic evidence has been retrieved from the vehicle and sent for analysis, but no reports have indicated whether or not any of the evidence was relevant to the disappearance of the Oklahoma woman. The last person to reportedly speak with Peggy was her stepfather, whom she phoned that morning on her way to the home she shares with her son and the boy’s father. She was going to call him back shortly with the measurements for a new deck, her mother said. Authorities in Oklahoma have not yet addressed whether or not they suspect foul play in Peggy’s disappearance. 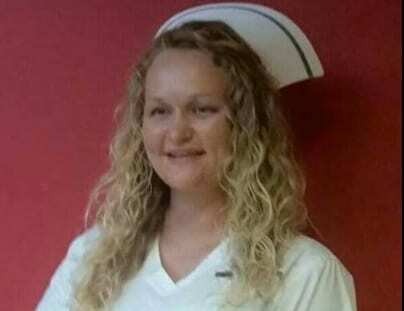 However, it’s been confirmed that search warrants are being issued in the search for her this week, indicating that detectives are working in at least one specific direction. The family of Peggy McGuire is offering a $25,000.00 reward for anyone with information that leads to the location of Peggy or arrest and conviction of the person responsible for her disappearance. PEGGY WAS LAST SEEN AT HER HOME. You may call in ANONYMOUSLY to the McIntosh county Sheriff 918-689-2526 or the OSBI Hotline at 1- 800-522-8017.